Why have avocados become so popular and what does it mean for businesses? What consumption trends and online communities contributed to our avocado obsession? With over 2.4M posts over the last year, the avocado is one of the most discussed superfoods on social media. 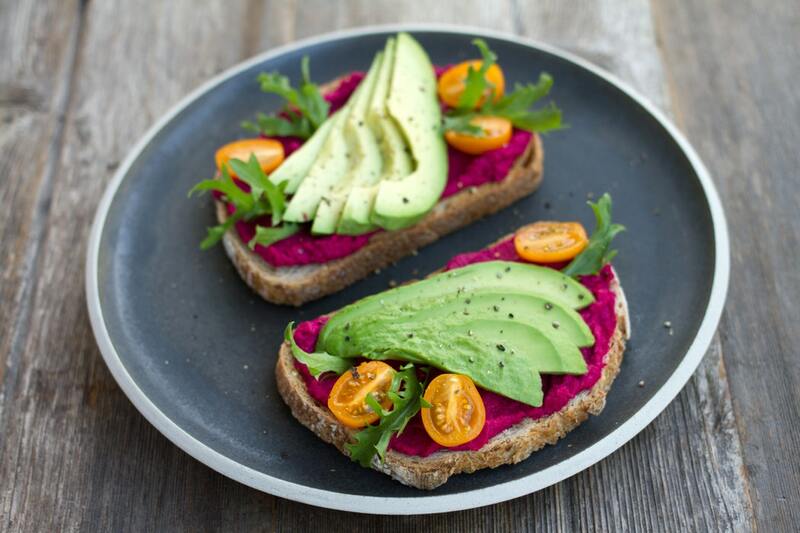 Our obsession with avocados goes hand in hand with the rise of "brunches," "veganism," "good fats" and other trends. The rise of the avocado attracts the attention of critics on its environmental and social impacts.